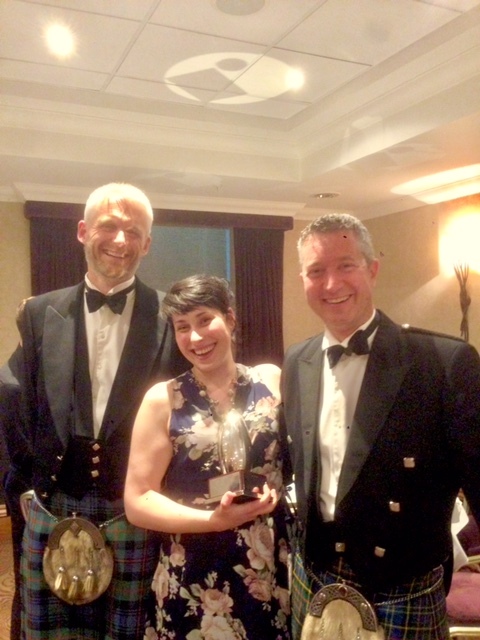 This prestigious award is given each year to one Scottish trauma and orthopaedic trainee who consistently demonstrates the qualities and characteristics of a good colleague, and is regarded as an outstanding member of the team. We all know that academic accomplishments are important, and are justly recognised and rewarded in medicine, but we also know that these form only part of what makes a good trainee and furthermore, a good colleague. This award is our opportunity to acknowledge and be proud of our outstanding trainees. Both Consultants and Trainees nominate one or two trainees from their own region for this national award. The nominations of the two trainees from each region with the most votes will be reviewed by the SCOT committee, which will select the overall winner. That winner will be presented with the award at STOTS each September.